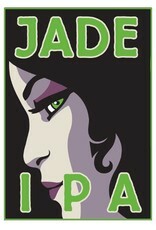 "Jade. Exotic jewel of the orient. Now a gem of an IPA. 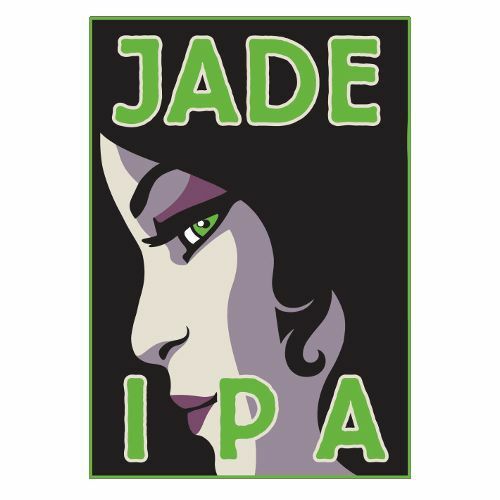 Bold, citrusy Pacific Jade hops lend striking tropical fruit notes and a hint of peppery finish to this easy-drinking IPA. Dry hop additions of Chinook and Citra add heady aroma and bold flavor. 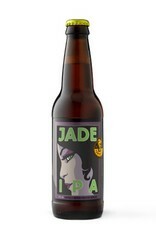 A special beer to charm the hop lover in you. Go ahead. 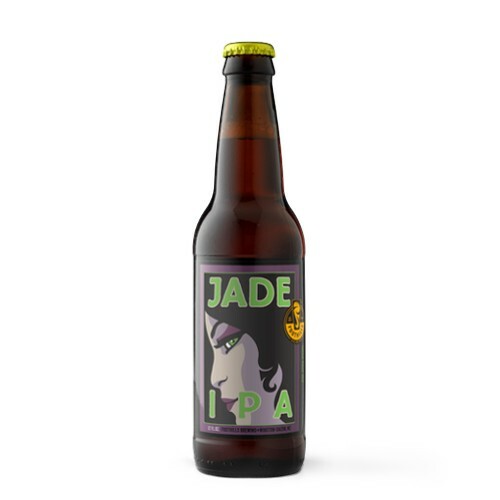 Get Jaded."